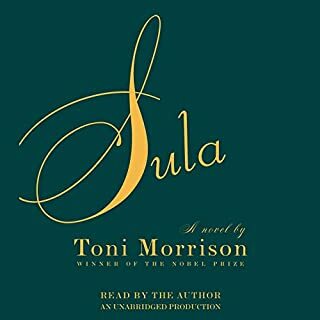 Beautifully written and read as you'd expect of Ms. Morrison, but does not develop into a satisfying narrative. Just beautiful portraits of people and moments strung together by a common lineage and community. 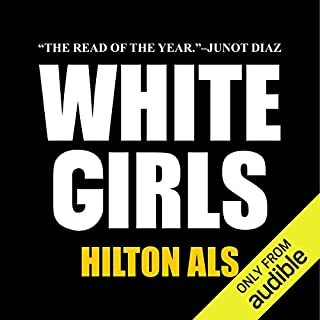 White Girls, Hilton Als' first book since The Women 14 years ago, finds one of The New Yorker's boldest cultural critics deftly weaving together his brilliant analyses of literature, art, and music with fearless insights on race, gender, and history. The result is an extraordinary, complex portrait of "white girls", as Als dubs the main expansive but precise category that encompasses figures as diverse as Truman Capote and Louise Brooks, Malcolm X and Flannery O'Connor. In pieces that hairpin between critique and meditation, fiction and nonfiction, high culture and low, the theoretical and the deeply personal, Als presents a stunning portrait of a writer by way of his subjects, and an invaluable guide to the culture of our time. And glittered with fabulous wit and insight throughout. A queer counterpoint to the greatest literature on race that gets to the heart of it all in a fashion more sublime, far more tangential, and perhaps more terrifyingly adroit than I've ever encountered before.